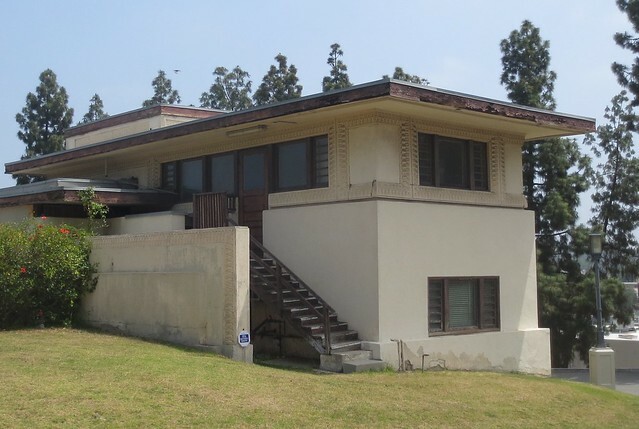 I'd been to the Hollyhock House before, but this was the first time I got to see the inside (no pics allowed inside, alas). Lots of neat original details within, and reconstructions of some of the furniture. Also in the park is one of the original guest houses, now sadly in disrepair.